WEDNESDAY, MAY 8, 2019 12 p.m. 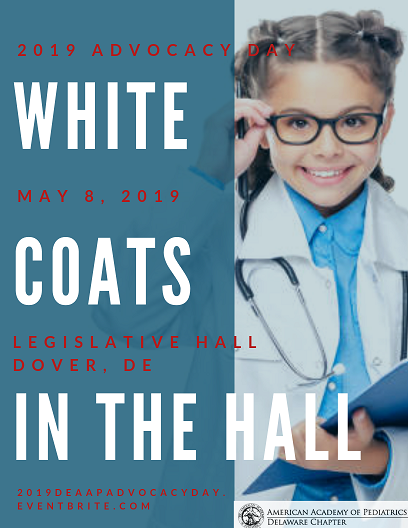 Participate in this year’s Advocacy Day to meet with key legislator on health and legislative issues that affect Delaware’s children. at Fraizer’s restaurant at 12 p.m.
Can’t make lunch? No problem! 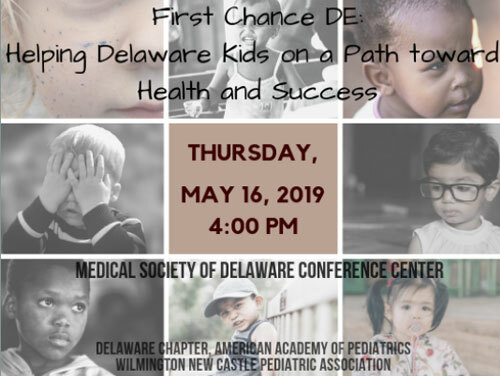 Meet us at Legislative Hall at 1:15 p.m.
AAP educational grant supported by Abbott Nutrition.